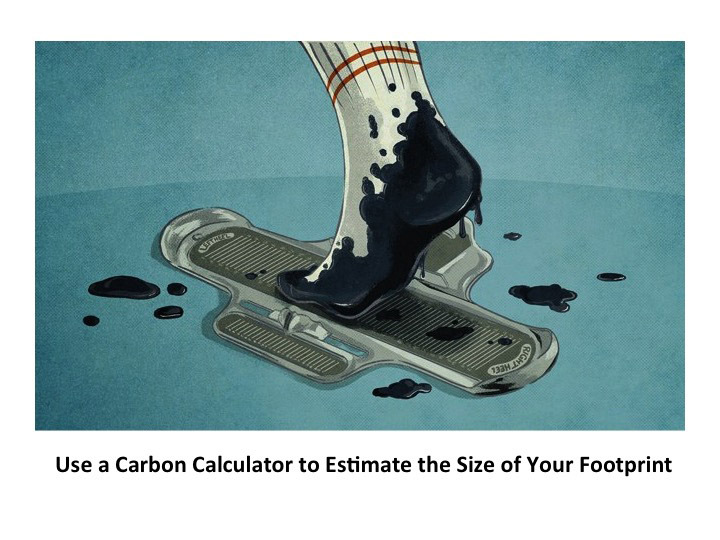 Use a carbon calculator to find out what you are contributing to climate change. 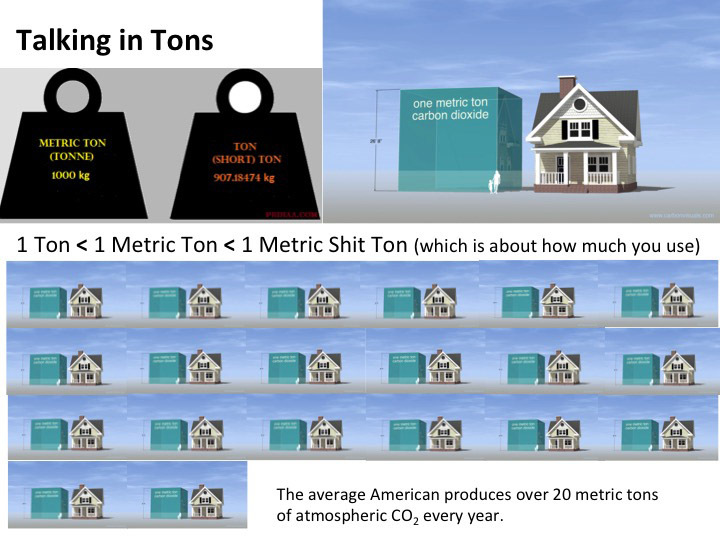 The average American produces 20 tons of CO2 annually. How much do you produce? Assess where you can make personal reductions to your contribution to climate change by modifying your lifestyle and consumer habits. No matter what, you will never be able to become carbon neutral through lifestyle changes alone. Step three is to purchase inexpensive carbon offsets. 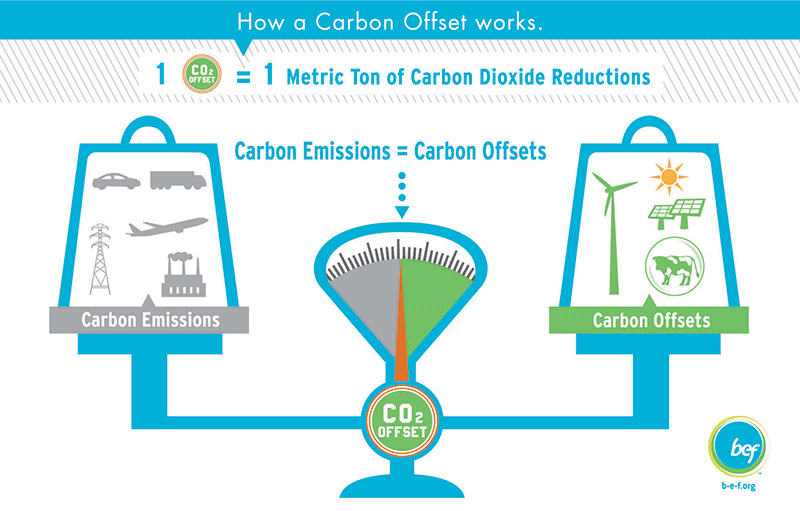 A carbon offset is an investment in projects, like reforestation or wind farms, that either sequester CO2 or produce fossil-fuel-free energy. In order to ensure that the offsets are robust, credible and precise, projects must demonstrate to independent oversight that the emissions reductions meet a specific set of measurement and verification criteria. This includes showing that the reductions would not have been generated without the project — meaning that they are additional to a business-as-usual scenario. 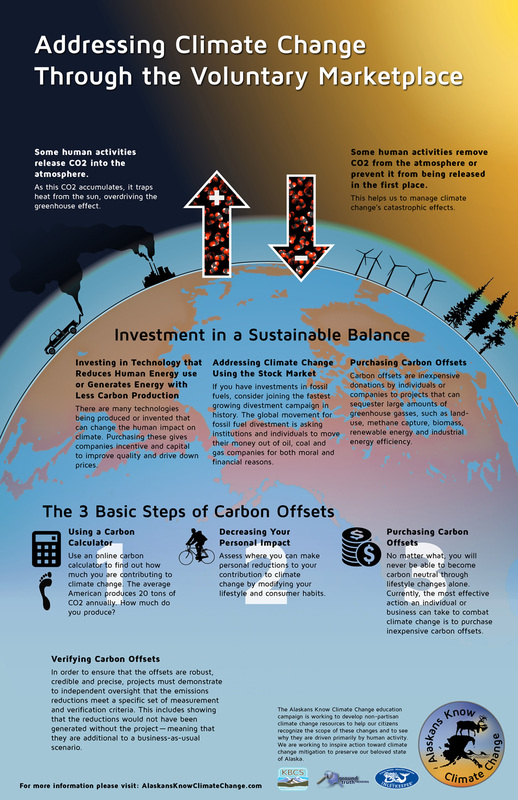 Click here to see our info-poster about buying carbon offsets. If you have investments in fossil fuels, consider joining the fastest growing divestment campaign in history. The global movement for fossil fuel divestment is asking institutions and individuals to move their money out of oil, coal and gas companies for both moral and financial reasons. Kodiak has saved more than 11 million gallons of diesel. Cordova saves more than $1 million every year with low-impact hydroelectric dams. Cook Inlet boasts the second highest tidal range in North America. More than 220 institutions around the world have now committed to some form of fossil fuel divestment, including pension funds, foundations, universities, faith organizations and local authorities. San Francisco, Seattle and Oslo have all taken steps to divest and for more than just moral reasons – it makes sound investment sense too. Alaska has more geothermal resources than any other state in the country. 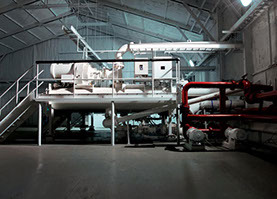 Schools use biomass to learn about energy science and heat their classrooms. Alaska has incredible, world-class renewable energy potential - more than enough to provide inexpensive and clean power for every resident. 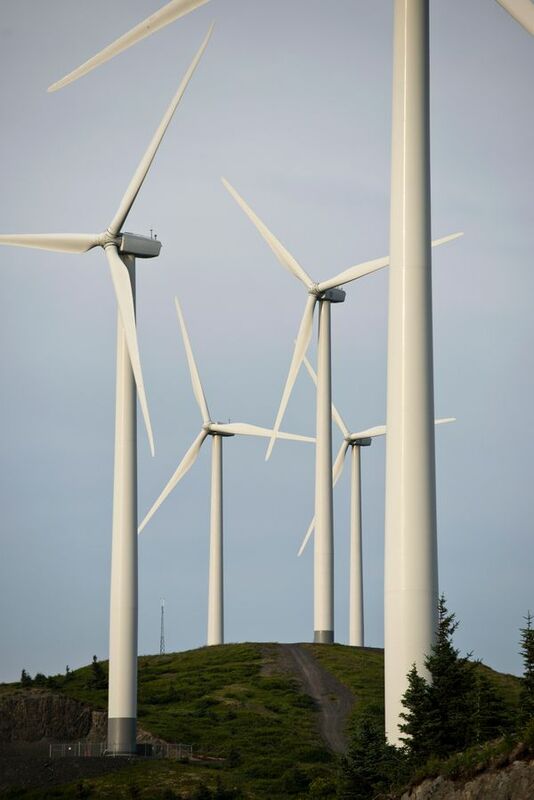 Renewable energy does not become more or less expensive due to the whimsy of distant market forces and investing heavily into renewable energy will grow Alaska's economy for the short and long term. Step 2: Give 100% of the fees minus administrative costs back to households each month. 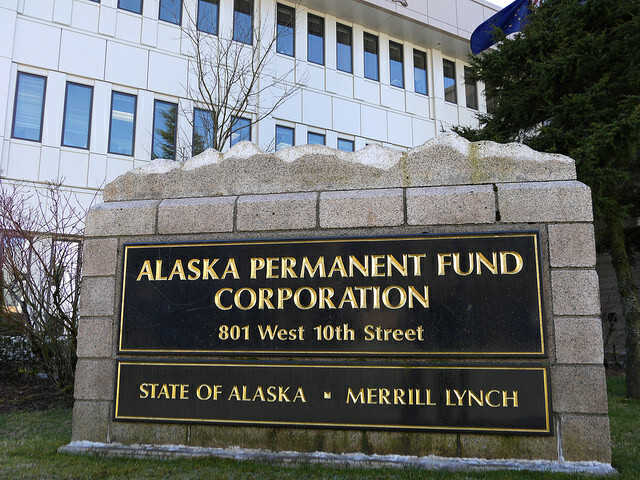 The Alaska Permanent Fund Dividend already exists and could easily become the administrative agency that collects fees and distributes the dividends. Step 3: Use a border adjustment to stop business relocation. Since 2006, California has implemented a policy called Cap and Trade that sets a statewide limit on green house gas emissions. This law requires companies to pay penalties if they exceed the cap. They can also can offset their emissions by investing in developments around the world that reduce global CO2 emissions. Alaska is in a good position to sell offsets on this market, for example: landfill methane capture, forest projects, rural school insulating, and alternative energy projects to name a few. The world’s largest sovereign wealth fund, Norway’s Government Pension Fund Global (GPFG), recently revealed it had dropped 114 companies on climate grounds. The fossil fuel divestment campaign is not only a moral position, it’s a smart move. Alternative energy technologies are competitive and fast growing. Additionally, investments in fossil fuel industries run counter to global climate agreements. As the global energy markets shift, it makes sense to invest in the energies of the future. 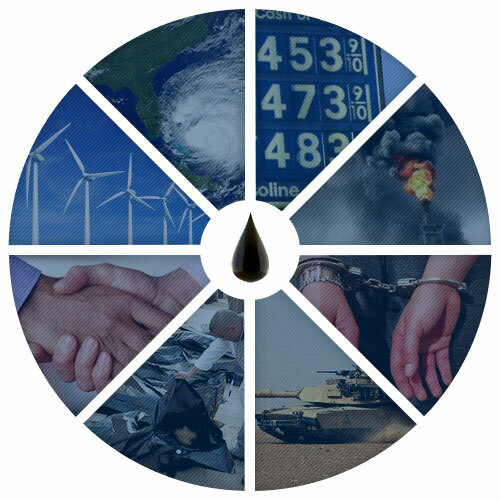 Annually, the world’s fossil fuel companies receive nearly one trillion dollars in government subsidies. Alaska next year will pay out $135 million more in fossil fuel credits than it will receive in royalties and production taxes. It is time for our state to stop picking winners and playing favorites in energy markets.